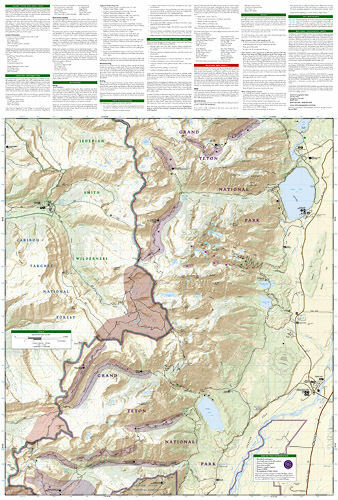 Grand Teton National Park Map [TI202] - $9.95 : Trail Explorers Outpost, Keeping the Adventure Alive! 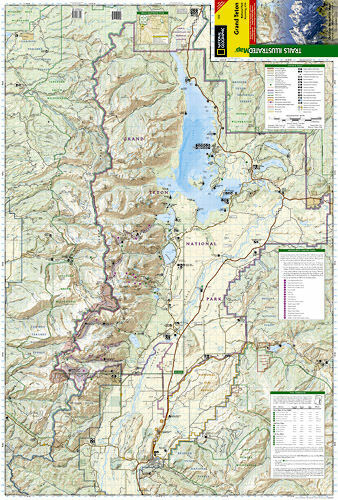 Coverage includes town of Lead, Sturgis, Fort Meade Recreation Area, Black Hills Experimental Forest, Deerfield LakeCoverage includes Caribou Targhee National Forest, Jedediah Smith Wilderness, Bridger Teton National Forest, John D. Rockefeller Jr. Memorial Parkway, and Gros Ventre Wilderness. Ski areas: Jackson Hole Mountain Resort; Snow King Mountain; Grand Targhee Resort. Towns: Colter Bay Village; Jackson. Includes UTM grids for use with your GPS unit. Flat Size: 26" x 38"
Folded Size: 4".25"" x 9".25""